Edmund Fairfax has a very unique style of writing in his book, “Outlaws,” which takes place in England during the Civil War. 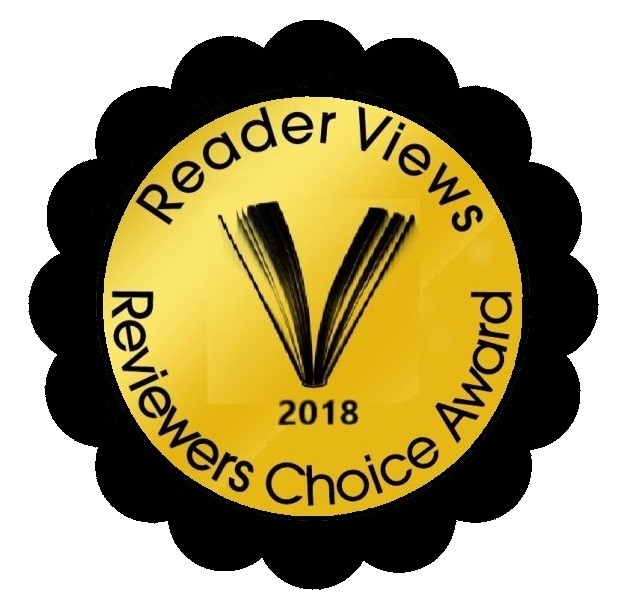 With a love of early Germanic language and Old English, he has created a coming of age story in which he constructs his own language, which enhances this satirical literature based on hysterical laws of the English courts. Godwin Drighten and Oswin Underhill, the two protagonists, find themselves caught in homosexual acts that are witnessed by two young daughters of a local butcher. While retreating home, the young girls also witnessed sexual abuse of Oswin’s own sister by an unknown male. Given the times, a mob developed to find the dastardly men who not only participated in homosexual acts, but ruined the reputation of a local maiden. With fingers pointing, the young girls confirmed that Godwin was the scoundrel who committed these acts. Godwin’s father is none other than Lord Drighten, the local magistrate who now finds he must oversee the case of Oswin and Godwin in court. Testimony was given about seeing “the man’s private part shoving into another man.” Interesting, yet quite funny is determining how deep the private part was in if it was more than two inches, it could mean death. And so begins the rich, hilarious tale of Godwin and Oswin’s keystone-cops-type of adventure to escape servitude on a ship, and near death experiences. I found the story to be funny, entertaining and an easy read once you got past the invented language. After a few chapters, I believe one can read between the wording and still capture the satire and story line. Terms such as “sheepshank,” “knowledgelessness” and “overmuchness” were a few words that intrigued me but added so much to the author’s description and unique language. Fairfax did an excellent job of describing the hilarious, kangaroo court proceedings and laws that change on the spot. There are very few satirical literary books that captured my attention like this one. 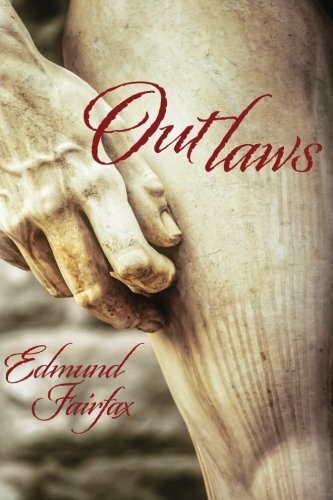 “Outlaws” by Edmund Fairfax is a must read for those who enjoy humor, hysterical escapes and a surprise ending.